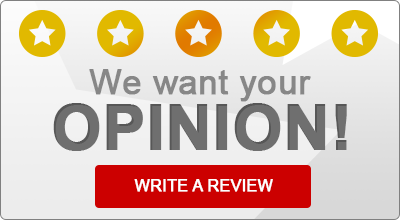 Read what some of our satisfied insurance customers have to say about Arica's Insurance! Rated 5 out of 5 based on 31 rated reviews. “I shop all my insurance every couple of years, Arica’s Insurance saved me $1400.00 for the same auto coverage from my old company.